We are a leading Manufacturer of frp bath tub, frp wave slider, frp tank, frp chair, frp blowers and frp angle from Rajkot, India. We are the manufacturer of FRP Tanks. We are the manufacturer of FRP Chair. 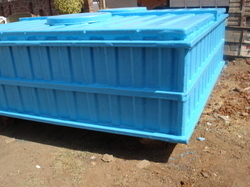 We have in store an easy to maintain and hassle-free functioning range of FRP water tanks. This range is procured from several established companies in the market, which use the best quality concrete to manufacture it. The high quality concrete can last for longer time period and allows these tanks to withstand all types of vibrations and loads. A specially designed machine, which uses centrifugal force is recommended for molding these tanks after manufacturing process. 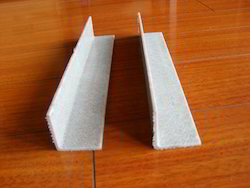 We specialize in manufacturing a wide variety of FRP Swings. Our customer can avail from us uniquely designed garden jhula. Our swings are manufactured using high-grade material, that are procured from registered vendors. These swings can be placed in interiors as well as gardens and roofs. 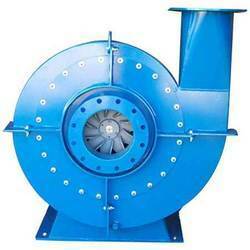 The innovative design of our products has enabled us to gain a huge clientele base.